Coorrr! We have five day boats, but we are booking up quickly now and weekends are very nearly full (although we do have midweek dates available). 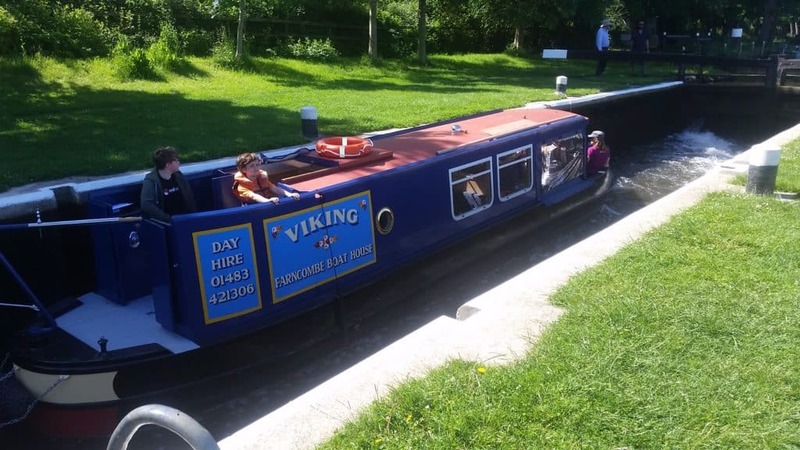 We currently have one day boat available on Sunday 10th June and three on Sunday 17th June. After that in July we have one Sunday 1st July, one on 8th and one on 22nd.